Shareholders in dual-listed Canadian miner Dalradian Resources (TSX:DNA) (LON:DALR), which is developing a large untapped gold deposit in a remote part of Northern Ireland, approved Friday the sale of the company to New York-based private equity group Orion Mine Finance. The deal, proposed two months ago, values Dalradian at Cdn$537 million (roughly $230 million) — a 62% premium to the explorer’s share price at close on June 20, a day before it was announced. Over 276 million shares, representing 77.66% of the total issued and outstanding Dalradian shares, were cast. Of those votes about 273 million, representing 98.78%, were voted in favour of selling the company, the dual-listed miner said in the statement. 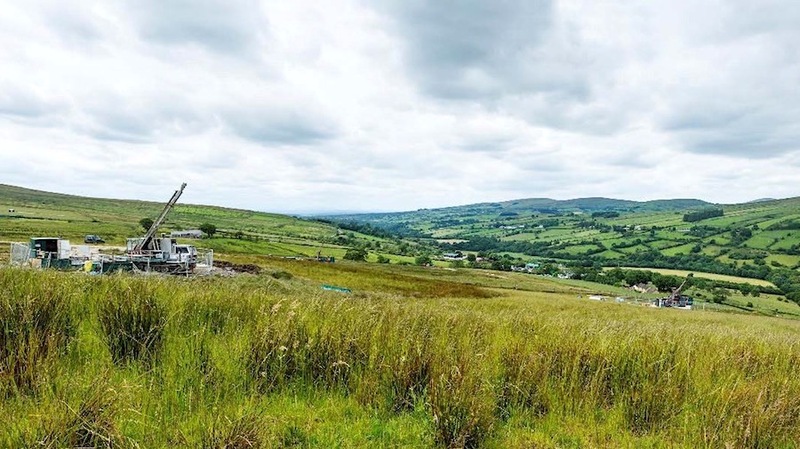 Dalradian has the mineral rights for more than 80,000 hectares of land in Northern Ireland, which includes one of the world's top ten undeveloped gold deposits by grade. Dalradian’s board had not only recommended the deal, gathering support to push it through before informing investors, but had also said it planned to keep it stakes in the business. The Toronto-based miner said it will seek final approval of the transaction by the Ontario Superior Court of Justice early next week, with the deal expected to close on or about Sep.7, 2018.